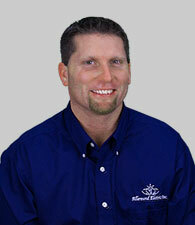 Allaround Electric has been providing electrical services in the Hampton Roads area for over 10 years. We service small electrical problems to huge commercial projects. 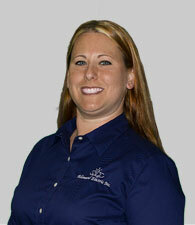 All of our electricians are trained and our company is SWaM certified, bonded, and insured. We are a class A contractor, so no job is too big or small, the quality remains the same. Jon has been a Master Electrician for over a decade and spends a great deal of his time ensuring all employees are not only trained properly before entering the field, but that jobs are started and finished with quality as a priority concern. Kathy has a hand in all facets of the business ranging from accounting and payroll to marketing and management. Kathy has even been known to answer the phone because it is her belief that customers are priority and if it was not for you, we would not be in business.